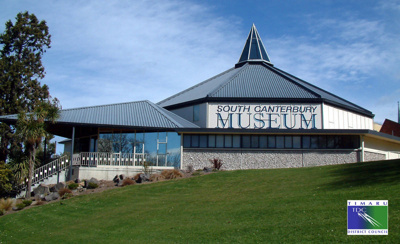 The South Canterbury Museum has a collection and programme focus on the South Canterbury region. Collections include natural history specimens, Maori artefacts, European settlement, recent social history and documentary history. 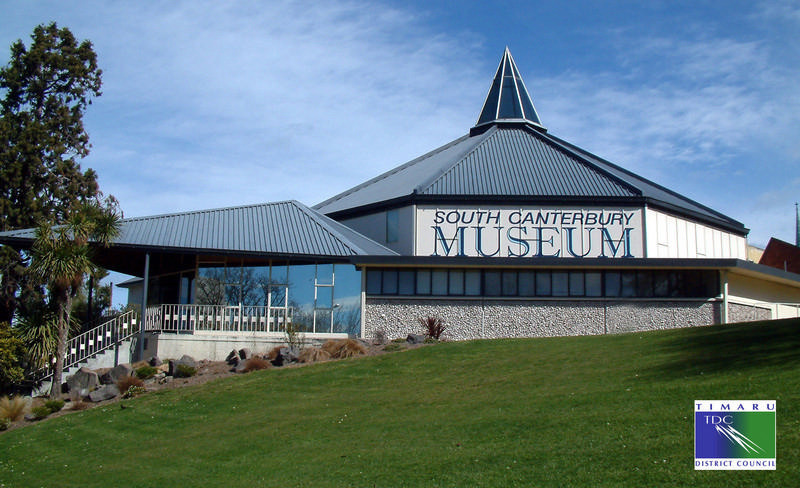 Permanent exhibitions focus on South Canterbury topics while temporary exhibitions explore a variety of cultural and nature topics. 00919488890109 "1173 port chalmers" 17 1958 "bel leek" blotter "burkes pass" cricket "dog trails" dress "edward peach william miles" "ehooper 1867" "flour 1947" flynnosborne flynnosborneififr "fulbert archer" "george boddy" "george hilton fruiterer" httpsnzhistorygovtnzsuffragistmarivogeler "j j grandi" k81349 "late victorian" lovebala74yahoocoin marua milton "new mellenium shearers" "new zealand shipping co ship" no411 "other awards" "pomare ii" station temuka timaru tle "transporting passengers from temuka railway st6ation after flood damage 1951" trophy "value in dollars" "wedding dress canterbury museum" "wmj gilbert co winstedconn usa"